Afghan Women – Girl Who Would be KING on Life, Style and INSPIRATION. Since the fall of the Taliban, women in Afghanistan are now starting to stand up for themselves by opening small businesses and rejoining the workforce. Three million girls are back in school and have taken their seats in universities. Things are slowly getting better but there is still plenty of room for improvement. More than half of school-age girls cannot access classrooms and only 20% of young women are literate. Last week I attended a multimedia fundraising event called “Afghanistan Rising” presented by journalist Roberta Staley (who I met in our weekly Spanish speaking group) & Tallulah Photography. 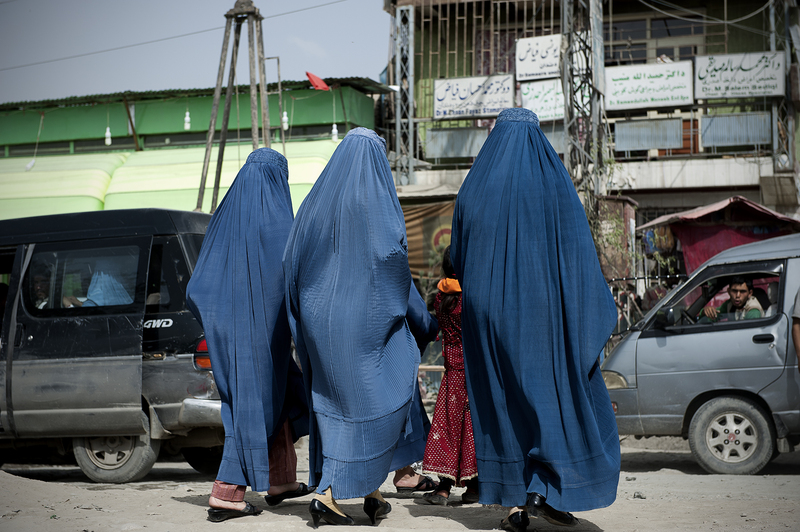 Roberta & Tallulah travelled to Kabul & surrounding areas to document the resurgence of education, gender equality, culture, fashion (see below – Zarif Designs) and civil society in Afghanistan. It was most interesting and educational for me (others attending agreed) to see the progress that has been made in the last decade and also how much is at stake. 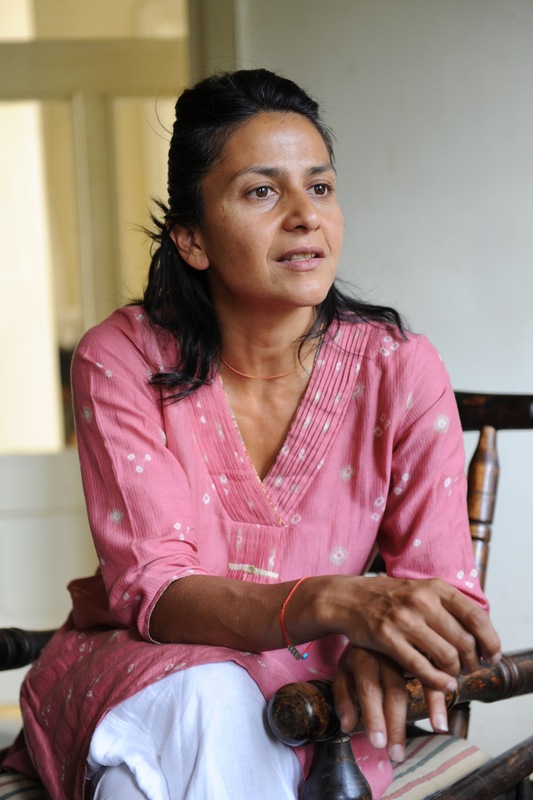 Most people are aware that when the Taliban were in power woman had virtually no rights. Any woman could be severally punished for as little as wearing the least amount of makeup or nail polish to even the sound of clicking heels. An affair would mean getting stoned to death. Of course education for women was forbidden. It is overwhelming what we take for granted here in North America – how lucky we are by comparison. I can’t imagine living life having to tread so lightly and being vigilant with every single move. They visited a beauty parlour where only the wives of Taliban members could previously go to get their hair & makeup done for weddings or in general. Even now, the only woman who would allow herself to be photographed was someone visiting from the U.K. who happened to be there to attend a wedding. No wonder they’re so careful. It takes time for the mindset to change after being suppressed for so long. Maybe we can do something to help make a positive change. The greatest investment that can be made in Afghanistan’s future is the investment in education, teacher training and through library and literacy programs. The good news is that donations are providing funds to set up mini libraries and science labs and supporting literacy classes for small communities in Afghanistan. This is done by a joint initiative with a Foundation in the UK & Canadian Women for Women in Afghanistan. Canadian Women for Women in Afghanistan (CW4WA) is a member-based, not-for-profit organization founded in 1996 with thirteen volunteer chapters across Canada. It is a non-religious, non-political, federally registered charity. The main goals are to advance education for Afghan women and their families and to educate Canadians about human rights in Afghanistan. Sherzad has collected fabrics and bought traditional pieces of clothing from the marketplace for her designs. “I re-cut, reshaped and recreated 20 pieces for a pilot fashion show,” says the slight, dark-haired 44-year-old. The positive response to that initial fashion show led to the creation of Zarif Designs in 2005. 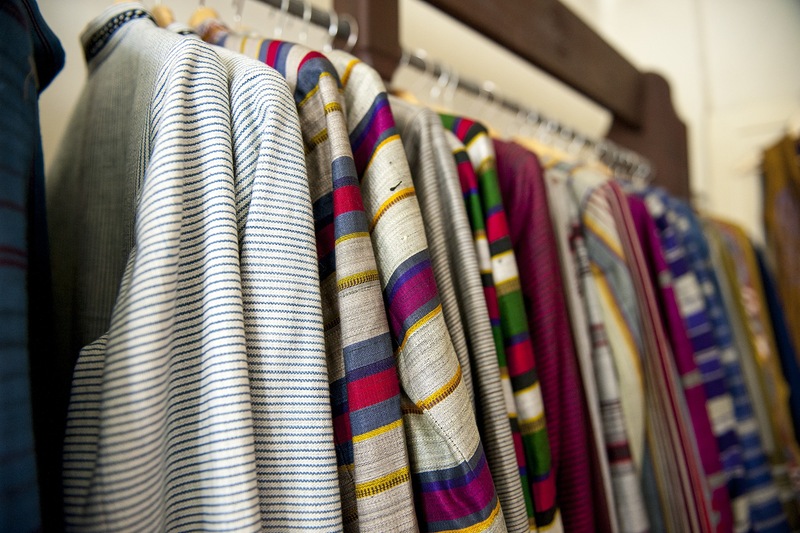 Soon, Sherzad’s clothes were soon being sold internationally at agnès b. stores in Paris, New York and London and worn by such notables as Afghanistan President Hamid Karzai. 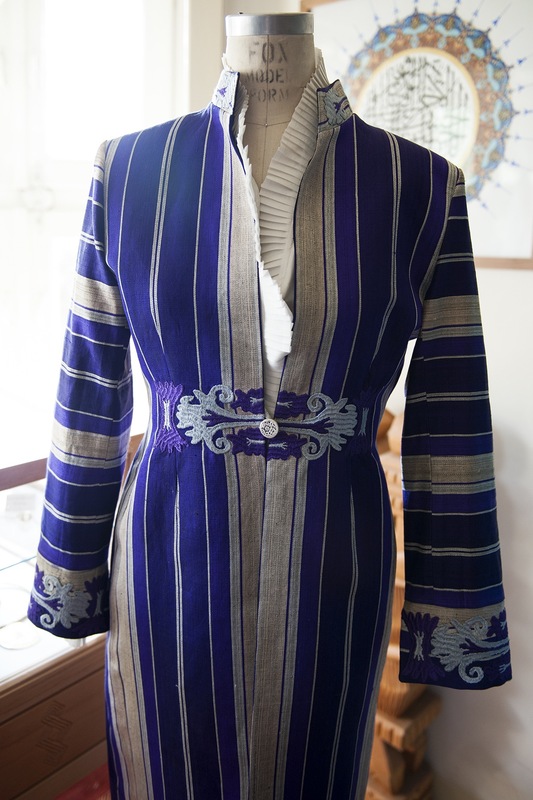 Sherzad continues to use Afghanistan textiles and embroidery accessories like buttons cast from ancient Persian coins. 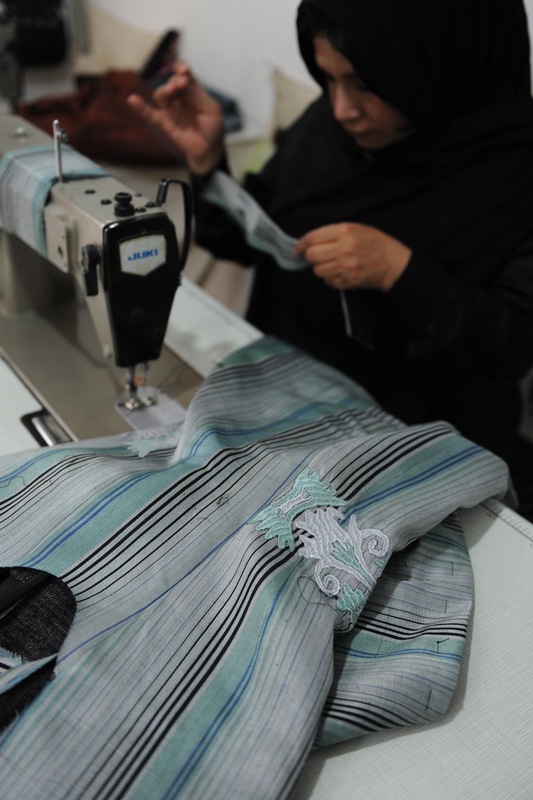 Sherzad has also created a ready-to-wear clothing line, introducing the Afghan public to the concept of sizes—a radical shift for a nation that has depended upon tailor-made garments.